Lovely Lillet always reminds me of Summer. I first drank it in France one magical Summer when I spent a week with friends at their country house in the Loire Valley. Afternoons melted into evenings over an aperitif or two. Sitting by the pool I sipped on my Lillet and felt very chic. 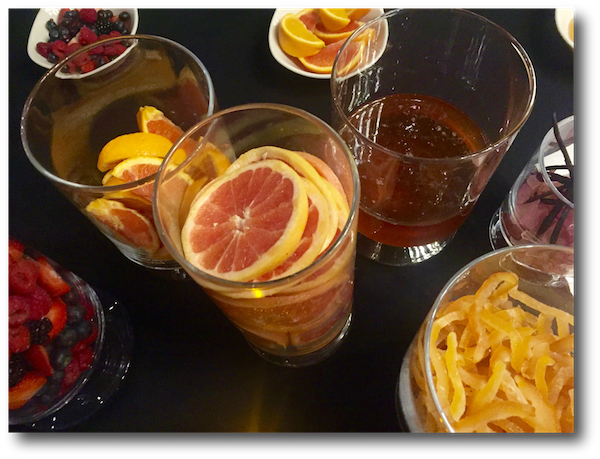 While there's a red and rose version of Lillet, You can use any of the versions of Lillet in cocktails or to make creative versions of sangria (combine it with Sauvignon Blanc and grapefruit or orange juice and maybe some fresh berries or stone fruit like peaches or nectarines). I’m still most fond of the blanc version, either over ice or in a spritz with equal parts Lillet and tonic or sparkling water, garnished simply with either a slice of lemon of lime. Lillet blanc is made from 85% Semillon from Bordeaux, and 15% citrus liqueur with both sweet and bitter oranges. 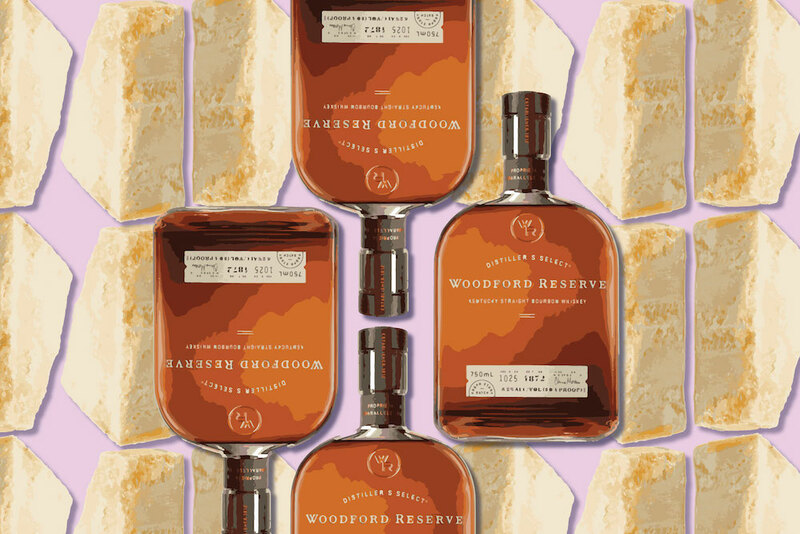 It was created in 1872 and originally had a more bitter flavor profile thanks to the addition of quinine which is no longer part of the recipe. Today it’s floral, sweet and a bit herbal. In the 1960’s a red version was introduced using Merlot and in 2011 a rose version with same Semillon base. All are 17% alcohol so about the same as vermouth. It’s hard not to be enchanted by this classic drink which was served on cruise ships and popular in high society at the turn of century, popularized in part thanks to those snazzy French posters. In the 1930’s there were 22 Lillet cocktials in the Savoy Cocktail Book and in 1953 James Bond ordered the Vesper cocktail (another Ian Fleming creation) in Casino Royale. 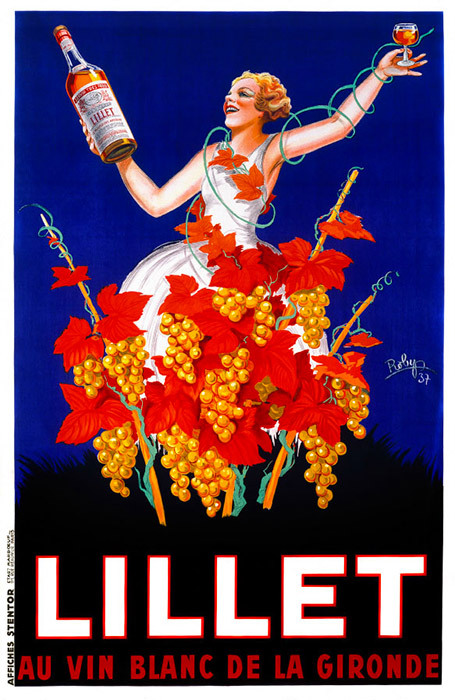 Supposedly Jackie Kennedy was a fan of Lillet as was the Duchess of Windsor. While I may not share their luxurious lifestyle, I certainly share their taste in fine liqueur. No matter the era, Lillet remains pure glamour in a glass.